For every investor and home buyer, it is important that you get the most out of the property you are purchasing. Most buyers will be looking at the size of the property, the number of bedrooms, the type of areas inside the dwelling and the overall design of the structure. However, choosing the right property for you is beyond just aesthetics. Although your preferences in terms of design should not be cast aside, making sure that each aspect of the structure functions, as expected, is just as equally important. This is where our team at Twinspectors Building and Pest Inspections comes in. 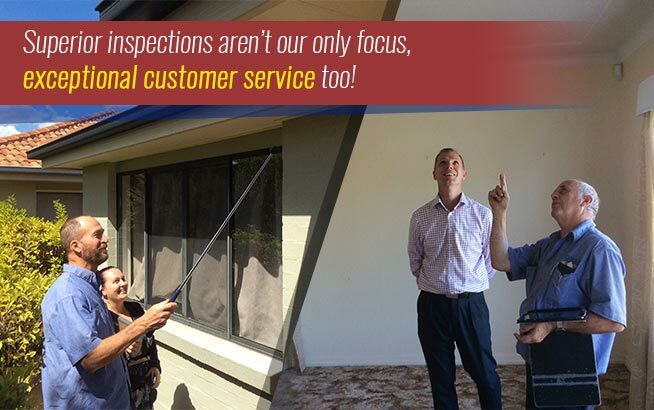 We provide thorough and complete pre-purchase building inspections to help buyers protect their investment. 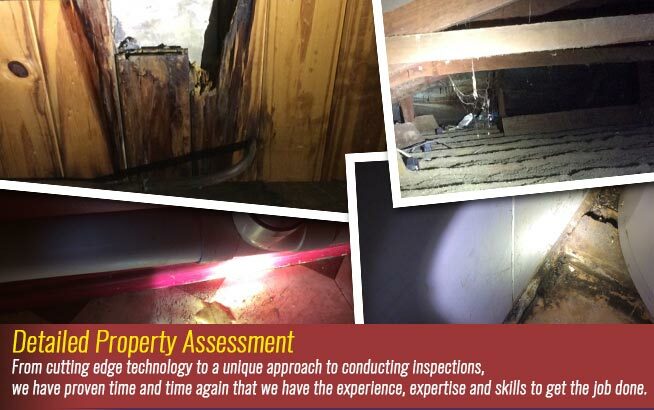 A pre-purchase building inspection can give you a better understanding of the current condition of a property and help identify if their problems require remedial work. 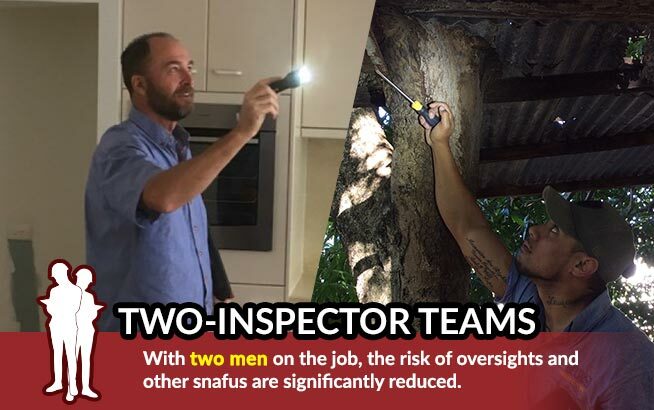 Damages and problems in the plumbing system may not be easily discovered during ocular visits to a property and can be completely overlooked in the absence of a pre-purchase building inspection. These issues, though, if not immediately identified and addressed, can result in significant expenses in the long run. Problems in the plumbing system can be caused and affected by wear and tear, the quality of materials used and the quality of workmanship during construction and installation. Issues in the plumbing system can range from toilets that cannot be properly flushed to leaking pipes, drops in water pressure, and a clogged drainage system. While some of these can be discovered by checking and using specific plumbing fixtures, many issues will require a thorough examination before they are revealed. Other times, because a pre-purchase inspection has not been conducted, the problem only manifests a few days after you move in, so you were unable to discover that there were risk areas in the plumbing system before closing the deal. 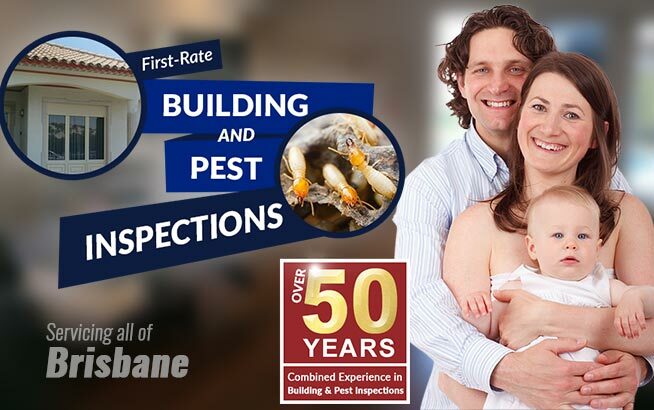 A building inspection report from Twinspectors Building and Pest Inspections can guide you in deciding whether you will push through with the purchase of a property or find another property to consider. 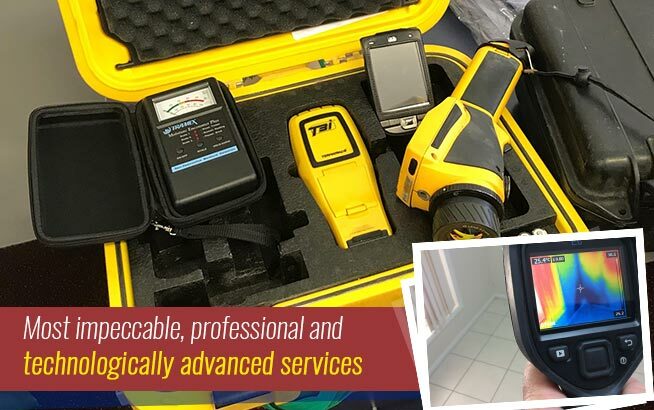 The inspection will cover not only the plumbing system of the house, but several other aspects of the property, giving you a complete overview of the things you need to consider before buying the house. Likewise, you can also use the report to negotiate with the seller and come up with an agreement regarding the repair work on the plumbing system. Such terms can include the seller shouldering the costs of the repair work or having the value of the property adjusted to consider the estimated expenses on the required remedial work.